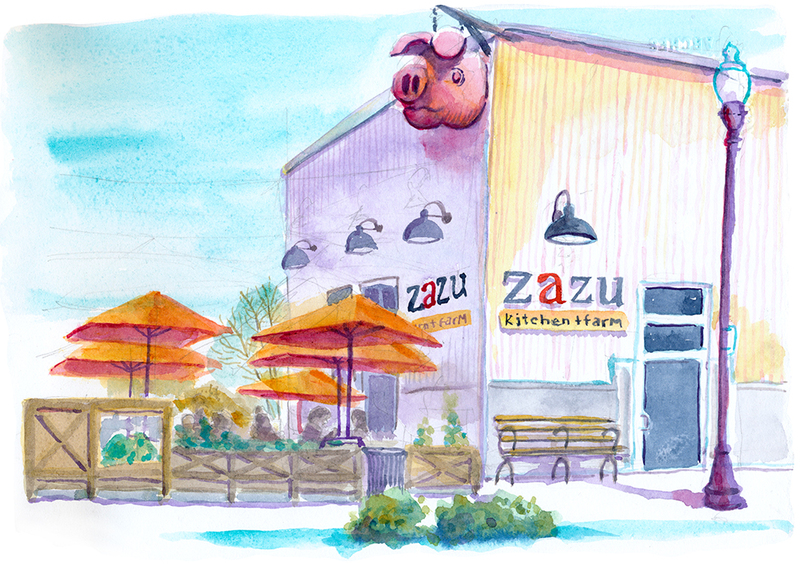 The Zazu Kitchen, located in the Barlow section of Sebastopol, is an authentic farm to table restaurant. They grow much of their own produce and put together the menu after hunting through the gardens to see what’s ripe. A great place for lunch or dinner. February 14, 2015 Richard SheppardComments are off for this post.